so they create a positive impact on community, family and for themselves. 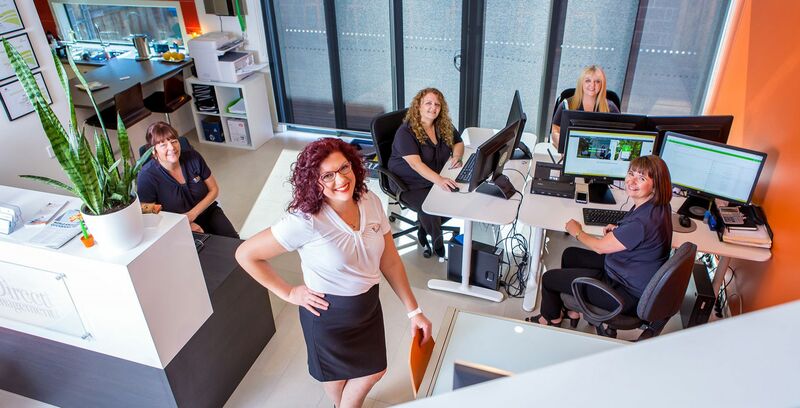 By choosing Direct Management, you are giving your business the support of an award-winning team of bookkeepers who are dedicated to providing the highest standard in bookkeeping solutions. Rather than provide you with a one-size-fits-all service, we take the time to understand the needs of your business and tailor a fixed-priced package that delivers maximum value. This means you only pay for what you need and not a cent more, giving you the best return on your investment and protecting your cash flow. 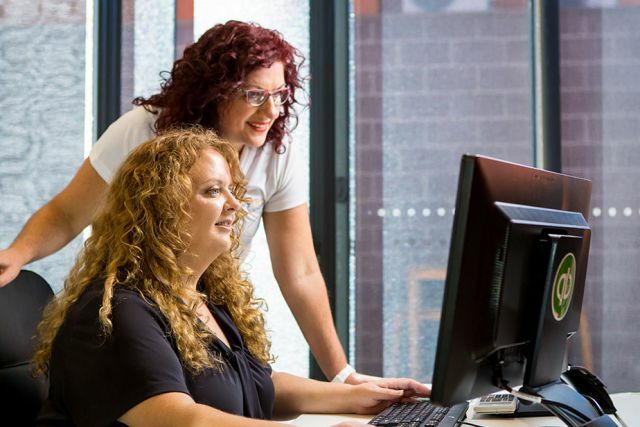 Having combined this with our accurate and efficient bookkeeping expertise, our bookkeeping services have become a staple for businesses in Cranbourne, Berwick, Pakenham, Narre Warren and all over Melbourne. We continually look for new ways to improve our solutions through the use of streamlined systems and emerging technology, allowing our bookkeepers to serve you with a truly hands-on approach for maximum effectiveness and value. Free Online Business Needs Assessment. Direct Managements’ services have been great for our business and we have well and truly seen a return on our investment. The advice and help they have given us has helped us grow to where we are today and have set up a lot of systems which have streamlined our business. We had contracted several other book keepers who claimed to be proficient with QBO however they turned our QBO account into unsalvagable turmoil. After a 4 hour online session, I started to really utilize QuickBooks and other programs that Diane told me about. Perhaps the best money I have spent in 2018 to really get me up to speed and confident that I can do all I need to. I would highly recommend using this company." They answered my day-to-day questions about QuickBooks, accounts, payroll and tax, and explained everything clearly which help us to understand our business better. Highly recommended!!!" "We selected Diane Lucas, the Director of DM, because of her professionalism, knowledge and understanding of the accounting and technical sides that most bookkeepers don’t know about. I am definitely pleased we have partnered with DM. 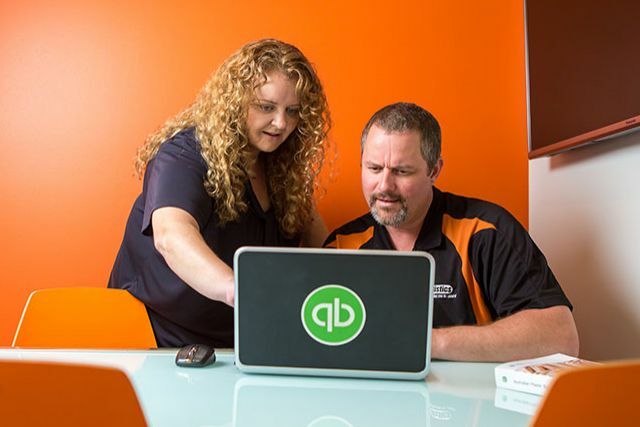 Their superior knowledge of QuickBooks (QB) gives them the ability to make sure files are presented in a way an accountant can access and fully appreciate the information." Thanks for preparing a fine set of accounts. It makes life a lot easier at my end, and it is very much appreciated dealing with a bookkeeper with a high professional standard. 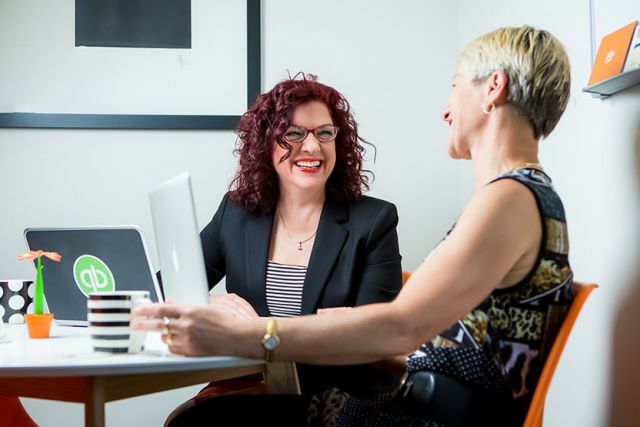 accounting software and consulting to businesses all over Melbourne. Our tailored approach ensures you receive a service aligned with your bookkeeping needs & designed to achieve your goals. Consultants aim to train to fill the gaps in skills and knowledge, assisting to maximise the success of your business. We specialise in the latest cloud based bookkeeping software such as QuickBooks Online, Reckon One and Xero. We warmly welcome your phone call or email to discuss how we can help get your books and/or systems back in order, to simplify your business and unlock your financial prosperity.